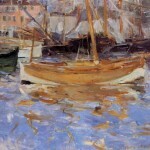 It would seem little wonder that a country so tied to the Impressionist movement would be captured on canvas by many of it’s famous painters. 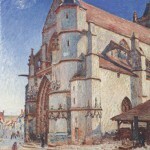 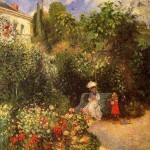 Most of the paintings of France on The Famous Artists were painted by the great French Impressionists. 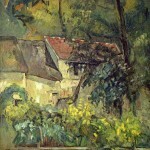 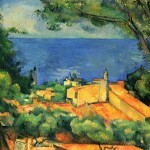 Jongkind, Pissarro and Cezanne all painted lovely landscapes of their homeland. 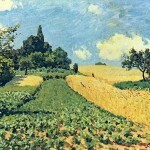 English painter Sisley also gave us a brightly colored landscape of France in his painting of Argenteuill. 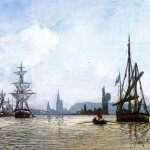 I hope you enjoy this collection of paintings of France and check out more of the paintings completed by the famous artists represented here.